Favorite Wheel of Fortune Puzzleboard Border? As some of you know, I'm a huge fan of set design, and although I know it's cost efficient, I'm not a fan of the Million Colors of Light border around the Wheel of Fortune puzzleboard. Considering that it gets half the screen time on any given episode, I think it deserves a better design treatment than where we're at now. Also, don't look now, but it's the longest serving design, having stuck around for 15 years. That being said, do any of you have a favorite puzzleboard design? I'm pretty sure I've covered all the US ones below, although the years may be a little off. Re: Favorite Wheel of Fortune Puzzleboard Border? I'm usually partial to eras of a show that I grew up on, so I'm leaning towards the second board. Two, three, five from favorite to less so, and the field brings up the rear. Gotta go with the road show border. It was large and was a spectacle worthy of the show. Though I do love the first era of the digital board. Second one for the same reason BFG stated. That's the one I grew up on, although the first one is quite the close second. 5 and 6. Growing up with them has something do with it, but they're *just* intricate enough to be eye-catching without being too ostentatious. I'm the oddball - I like the new board with the original board design a close second. I am absolutely with you. Since the rest of the backdrops are so busy, the light border seems a very classy, sedate touch. Also, it seems like a bit of a callback to the original. When they introduced the current board, I got a throwback vibe as well. Much as I liked the crown, the Million Colors of Light (tm) add something to the board. #3, liked #4 too when the big gold lights actually flashed for the first couple of weeks. 2 is easily my favorite, though 1 and 5 aren't too far behind. The current border, while cool to see flashing, doesn't really grab my attention like the previous borders do. I'm pretty sure I've covered all the US ones below, although the years may be a little off. Only a little bit: #1 debuted in 1974 (your picture is from one of the pilots), #4 was only used from 1994-95, and #5 was used from 1995-97. 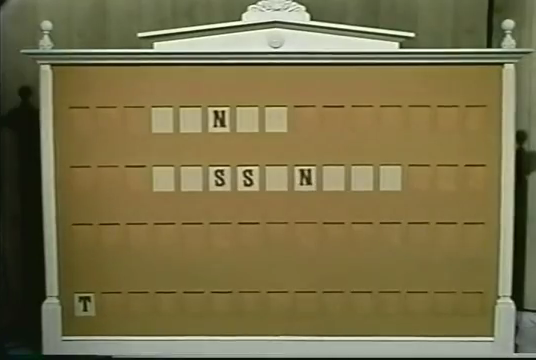 There's also the border used for the pull-card board in the 1973 pilot, but nobody likes that one. #2, followed by #6. #4 is quite grotesque, in my opinion. I like the current one for its simplicity, followed by #2, then #1. 3 and 5 are the ones I grew up with, and are my favorites. I do think it's ironic that the On-the-Road puzzleboard was much larger than the At-Home puzzleboard.